Canvassing target areas searching for animals in distress. 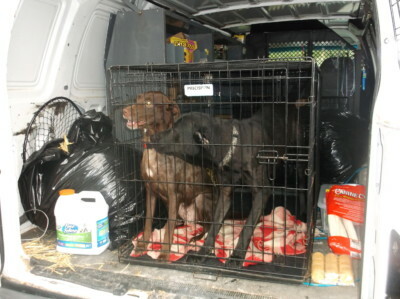 Chain of Hope has improved the lives of so many inner city animals. Even if it means that the animal gets spayed or neutered and gets onto a tie-out cable, rather than the heavy tow chain it probably was dragging around. Sometimes that’s all we can do, but it improves their lives at least a little. 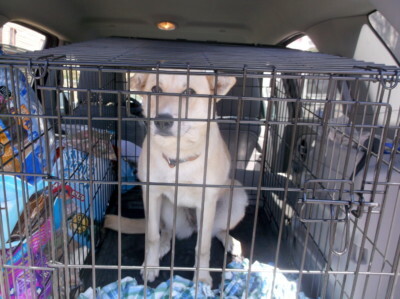 Chain of Hope is relentless against animal neglect and abuse. We monitor, check back, call animal control when needed – we always try to make sure that the animal doesn’t fall through the cracks. 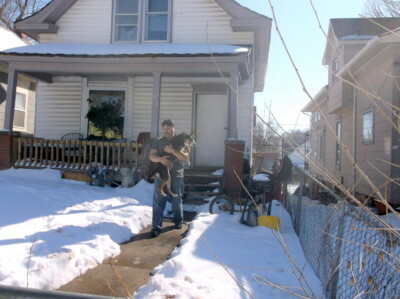 Chain of Hope is a grass roots organization helping neglected animals right here in this city. 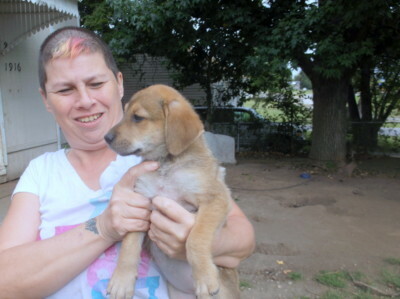 Our volunteers are highly dedicated and the compassion in our hearts for animals is great. 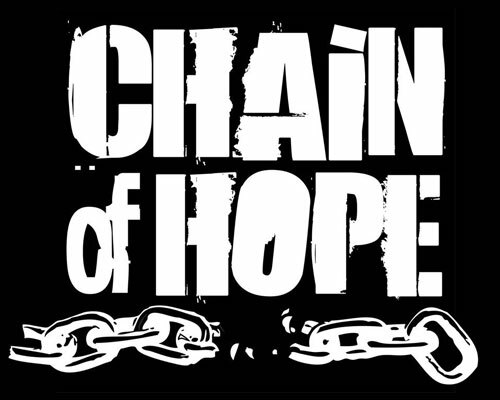 Thanks to all of you for supporting Chain of Hope and keeping us out there!